A recent build of Windows 8 was recently leaked online. The build version Windows 8 M3, is quite similar to Windows 7. Windows 8 is rumored to have some new features like backups through "History Vault" and more. Windows 8 also features a new wallpaper which looks pretty. 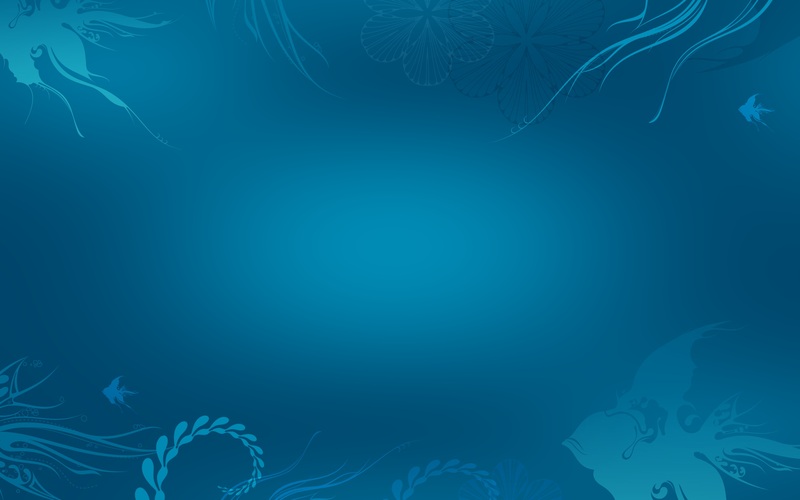 The wallpaper was leaked as a part of the new Windows 8 build and is now available for downloads thanks to ZDNet. If you are looking to download the Windows 8 wallpaper for your desktop, just click on this link and save it to your computer or set it as a wallpaper by right clicking on it and setting it as a wallpaper. If you are using Google Chrome, you can download an extension to add the set as wallpaper ability to right clicks on images. Learn more about Setting an image as wallpaper in Google Chrome. The design looks damn beautiful. Looks awesome on my high definition LCD.